Approximate finished size is 14″ tall x 12″ wide x 3½” deep. 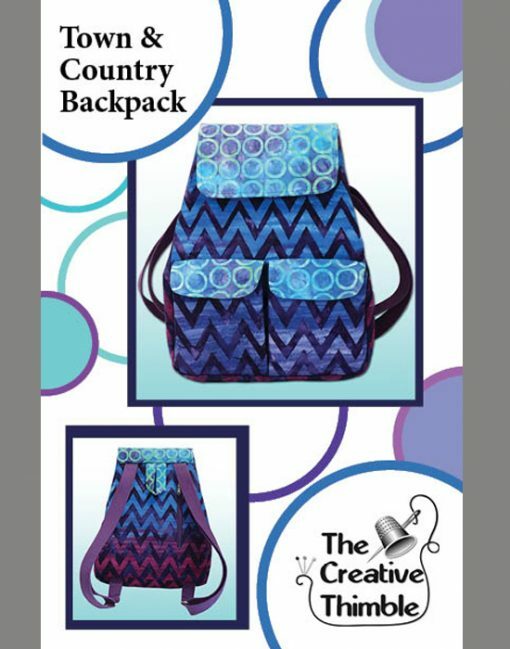 The Town & Country Backpack is a great medium sized backpack with 6 pockets. There is one horizontal zippered pocket located securely underneath the large front flap and another vertical zippered pocket on the back of the backpack. You can hide your valuables in this back pocket and keep it close to you at all times. The two pleated pockets on the lower front have a flap with a hook and loop closure. Inside you will find one patch pocket that is divided into 2 smaller pockets. The top of the backpack closes with 2 magnetic snaps along the side seams that pleat the sides together under the front flap. 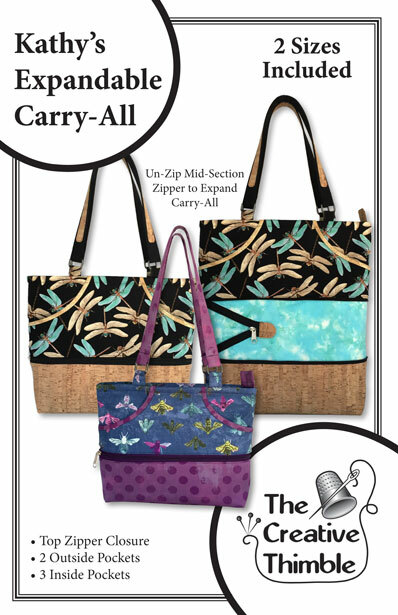 The large front flap is a great place to add some creativity to your backpack and personalize it to your style. The flap has a magnetic snap that holds it securely to the front of the backpack. Fabric recommendations: Quilting weight cottons, denim, tapestry, decorator fabrics, and canvas. I made this backpack out of quilting cottons for my 11-year-old granddaughter. She just loves it! 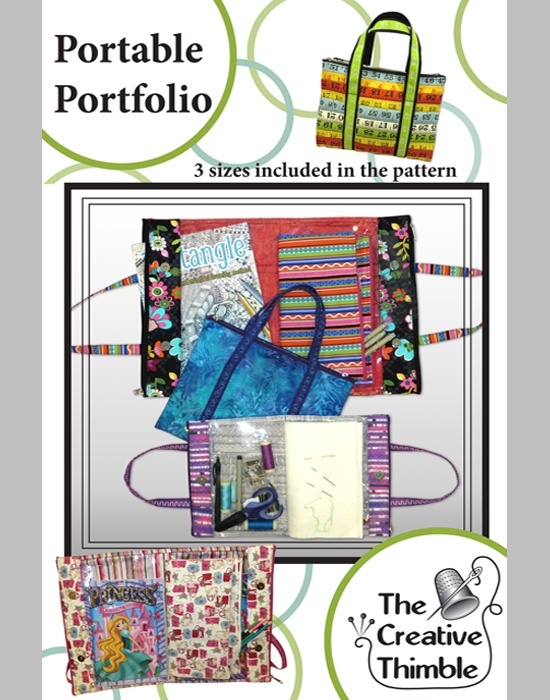 The directions and illustrations make it easy to follow, and the materials purchased at your booth at the Pennsylvania Quilt Show give it a very professional look. A word of warning: This is NOT a project for beginners! But the results are soooo satisfying! Another note — there is a discrepancy on Piece #13, the Front and Back Lining. 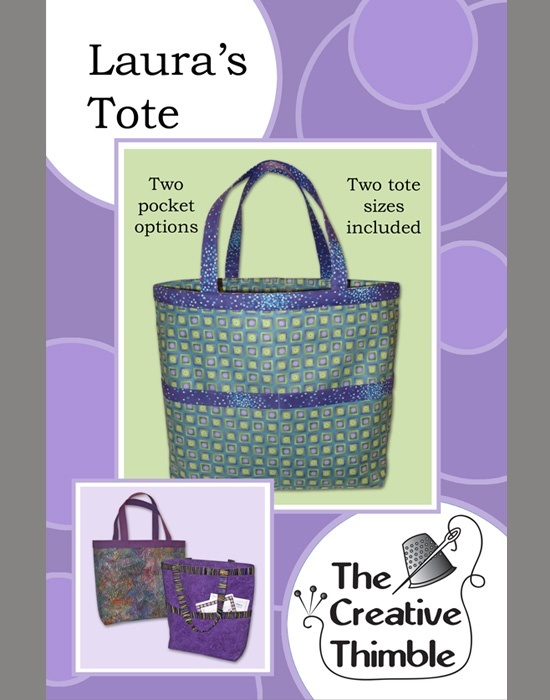 The cutting directions say cut two pieces 15″w x 17″ h. The labels for Piece #13 say 15″w x 17 1/2″h. I did it according to the label, and it worked.